How to get your Luxury Home SOLD! When you go to list your Beautiful Custom Luxury Home, who do you call? Let's stop to think about that. You really do not want to just call your best friend or your aunt that does this Real Estate Business part time. Start your research. Which agent can give you the most value for your dollar. Here are a few tips we can give you to start your interviews towards hiring the best agent! 1. Are they local? Do they know your local market? In our case we are in Bakersfield. There are plenty of local agents here that can take your listing and put a sign up. But, let's take it a step further. If the agent is local and has been a full time agent in this city for quite a while this means they have an abundance of clients in their data base that they can market your listing to right? They also should have a good rapport with a lot of the local agents. Thus more rapport and more marketing for your home. 2. What kind of marketing do they do? Ask them if they offer professional photos, flyers, email marketing, property tour videos, social media marketing, target marketing, open houses, neighborhood outreach, post cards. Another thought.. do they offer Staging Advice? Do they offer a quick list on how to get your home "Show Ready". What do they do for you? 3. Are they experienced? How long have they been in the business? Do they have references from their past clients? Also, do they have references from other agents. This is a good sign that they are capable of getting you to your ultimate goal (SOLD)! In the end you can tell if an agent truly enjoys what they do and has the same goal as you, getting the most money for your home in the shortest amount of time as possible! 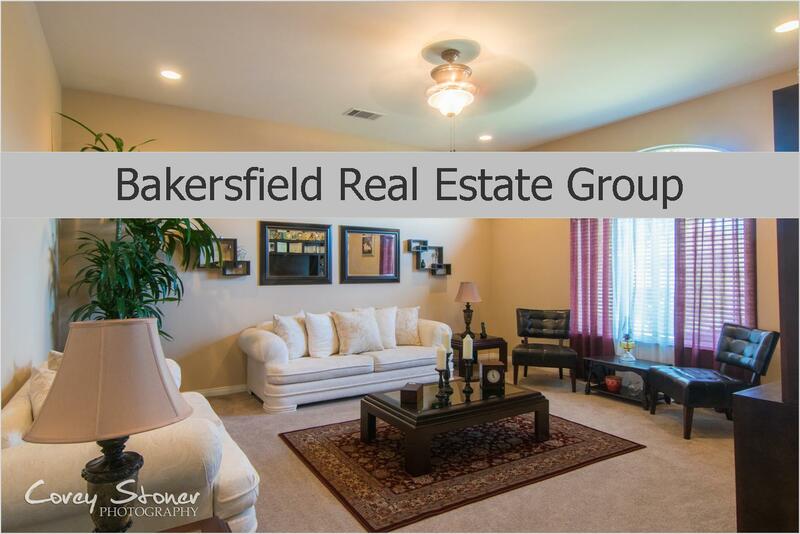 If you have any questions or would like to get an idea of what we do for our clients, please fell free to text our Lead Listing Agent Linda 661.303.5401 or read our Marketing Plan HERE. We also have Testimonials and a Bio. Thinking of Selling your home? Obtain your FREE No Obligation Home Value Here!